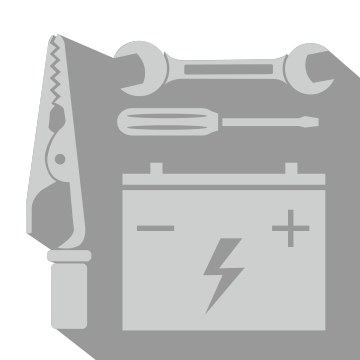 When it comes to your Nissan’s battery, you can typically expect to get three years of use out of it before a replacement is necessary. However, this is simply a general estimate, and certain driving habits or external factors can have an effect on your battery life. It is important that you keep an eye out for any warning signs that your battery is running low and needs to be replaced. Failing to replace your battery in a timely fashion could one day leave you and your loved ones stranded with a dead battery. Don’t let this happen to you. If it’s been three years since your last battery replacement, or your Nissan is displaying any concerning symptoms of potential battery failure, schedule an appointment with United Nissan’s Service Center ASAP. 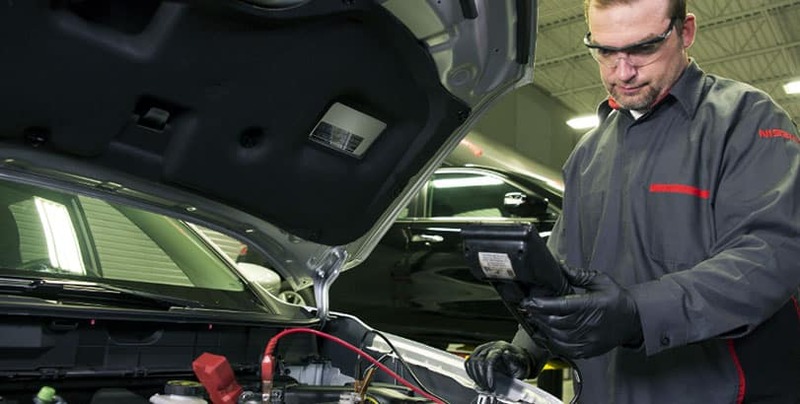 We are the number one destination for Nissan service in the New Braunfels area, and we offer complete battery services. This means a corrosion protection package, battery terminal cleaning, and an electrical system check in addition to installing your new genuine OEM Nissan battery when the time comes. Our factory certified technicians are trained and equipped to properly install your new battery and restore your Nissan to exact factory specifications. When you come to United Nissan, you can rest assured you’ll be getting the best Nissan service at a fair price.